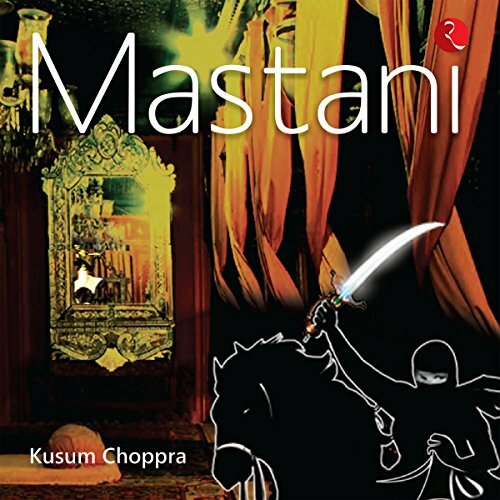 Showing results by author "Kusum Choppra"
Until recently, history had relegated Mastani to forgotten pages as a dancing girl -a myth kept alive by lack of evidence about her true place in the Peshwa household. Daughter of Maharaj Chhatrasal of Bundelkhand, Mastani married Peshwa Baji Rao I while he was in power, but she was obscured almost to anonymity by several forces. Her life as a strategist, both on the field and at home, was veiled with intrigue due to the jealousies of women in zenanas and power-hungry relatives in the Peshwai.